The best lessons in life are those that only a demonstration can teach. There are many charity organizations that promote a worthy cause but need the support of the public and well-wishers to stay operational. Some of the common ways that such organizations raise funds is through walks and runs. There is no pressure to win in such events and the simple act of buying branded gear and being present is enough achievement for an event’s participant and the beneficiaries. As soon as they learn to move on their own, kids enjoy digging up dirt and soiling their hands. Why not harness this affinity into something useful? By teaching them how to grow food from dirt, they will grow up appreciating the value of hard work. Most importantly, gardening is a good exercise for weight training and is, therefore, a cheap way of keeping off weight-related illnesses. Apart from digging up the soil, your whole family can participate in weeding and pruning plants. Do you have a dog? 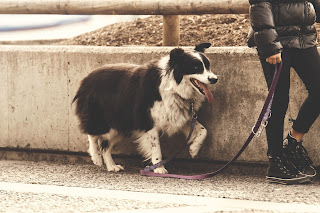 Dogs need to get out of the house on a regular basis to exercise their muscles as well as relieve themselves. 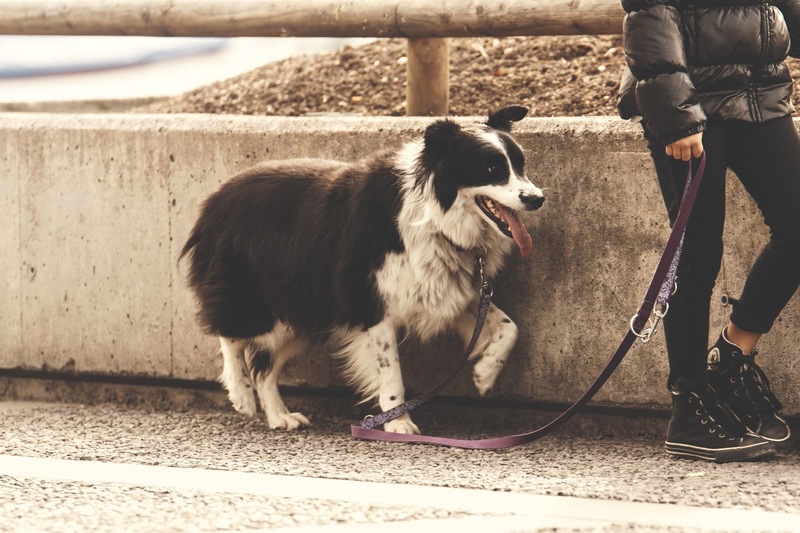 Create a family routine around your pet’s by making sure you take your spouse and children as well as your dog out on a walk every day. Apart from it being a nice way to interact with the neighborhoods, such walks make for rewarding family memories. If you do not have a dog, your walk can be done routinely before dinner just to freshen up and stretch out. Too often, people worry about it being too cold or too hot to go outside; luckily, there are outdoor activities such as ice skating that are fun to participate in during winter and swimming which is so irresistible during summer. Getting outdoors and exercising is a great activity for the entire family that will not only create a family bond, but will also provide long term health benefits for all.